I only shop in Tokyo. That may be the most pretentious statement I've ever made, but with the opportunity to wander around Shibuya and Harajuku while visiting my Japanese family every year, of course I'm only going to shop in Tokyo. After the most recent family Christmas trip, I came back to Complex with grail-tales like I had been to El Dorado or The Fountain of Jawn or some other paradise. I was still bleary with jetlag and busy humble-bragging when this assignment was thrown my way, but I realized the first troubling question had already arisen: How to pass off such a subjective list as a definitive one? The subjectivity of the list isn't due to my amateur knowledge of brands from the Land of the Rising Sun. The reason that ranking Japanese brands is such a subjective exercise is because every designer and consumer in that country is so dedicated to their specific craft that they could give a flying F about where some gawking gaijin would rank them. Another concern was the means by which we knew about these brands. Be honest: How many people were truly aware of small and independent Japanese brands before the proliferation of the Internet? 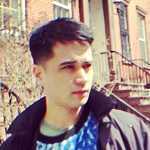 Most of the information in this list was dug up from ancient forum threads (going as far back as 2005), and, as a foreign observer, there may be brands that escaped my attention. Feel free to voice your dissent in the comments. And finally, what even constitutes a Japanese brand? Geography and financial ownership doesn't exactly denote "Japaneseness." Just because a brand like J. Press is owned by a Japanese company doesn't make it any less of an all-American brand. And while Kenzo has been based in Paris since its inception, its signature aesthetic is directly influenced by traditional kimono prints, and head designer Kenzo Takada is a leader of the Japanese creative community living in Paris. Ultimately, I had to go with the decision-maker that any proud American would trust: my gut. 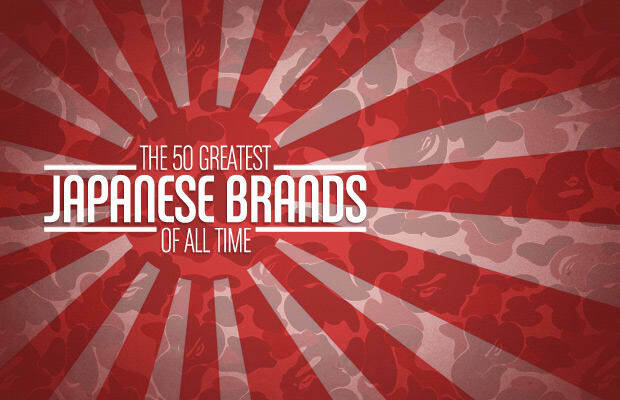 The following list is 50 Japanese brands ranked by their historical significance, contemporary influence, and contributions to style both on the island-nation of Nippon and abroad. From the most fundamental streetwear to labels that changed the entire notion of fashion and clothing, here are The 50 Best Japanese Brands of All Time.